In NSW, the Courts treat Drink Driving (DUI) matters as “Major Offences” which can attract heavy fines, periods of licence disqualification and terms of imprisonment. The Court will look closely at the circumstances surrounding the offence as well as any aggravating or mitigating factors. Aggravating features may include having a previous drink driving conviction or being involved in a crash while intoxicated. Mitigating factors include a good driving history or strong prospects for rehabilitation. The court will also take into consideration your individual circumstances before deciding on any disqualification period or term of imprisonment. The outcome will ultimately depend on how well your case is prepared and presented to the Magistrate when you appear in Court. 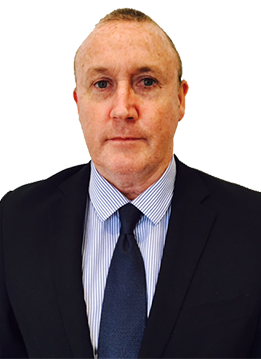 Daniel Lewis will ensure you are properly represented and will strive to achieve the best result on your behalf.